 POLICE and Crime Commissioner, Jason Ablewhite is today (7th August) launching a new, independent and confidential for victims and witnesses of crime across Cambridgeshire and Peterborough. The Victim Services website, funded by the Commissioner, provides victims and witness with clear and simple information about available support and how to access it, whatever the crime. The website also provides a service directory. 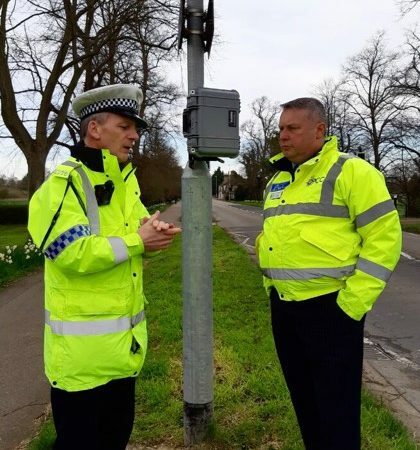 Police and Crime Commissioners are responsible for commissioning local support services for victims of crime and receive a grant each year from the Ministry of Justice to enable the provision of services which best meet the needs of local victims of crime. 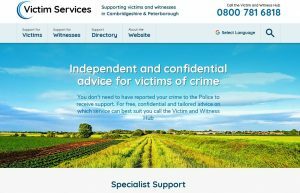 In Cambridgeshire, end to end support is provided through the Cambridgeshire Victim and Witness Hub. Victim and Witness Care Coordinators provide emotional and practical support to anyone affected by crime from the point of reporting through any criminal justice process including giving evidence at court. The Hub also links into hundreds of specialist services. The Commissioner sees the website as a vital tool to ensure victims of crime know what information and support is available to them and who to request help from if they are not already receiving it. “If you become a victim of crime or witness a crime, the last thing you need is to be in the dark about who to turn to for support. Taking the first step and asking for help, whether you report the crime to the police or not is a very important stage in your recovery. “The new website lists all of the specialist support services available to help you cope and recover. It also helps reassure any victims who have already accessed support, but want a resource to refer back to. Following engagement with victim service providers across the county, the website has been developed by local company Chameleon, to compliment the support offered by the Victim and Witness Hub.